Reflecting Back On Some Cherished Musical Friends Who Are Gone But Will Remain With Us Forever! Now that summer is over my thoughts wander to some of the wonderful performers that have left us in body but will never leave us in spirit because of the wonderful music they have gifted to us forever. 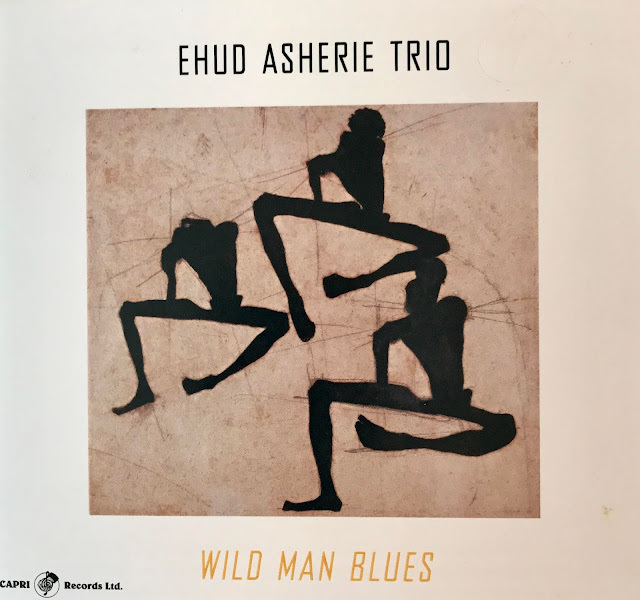 The majority of the music I review and discuss on this blog is performed by current performers, and I love giving these talented musicians the much deserved public notice they deserve. However, there are some old friends whose music has had a profound effect on us, and we should revisit them every chance we can. I would like to share a few of the performers who have played a part in shaping my musical life. I would like to start with one of the best horn players in Jazz history, John Coltrane. John recorded with the very best American musicians in the history of Jazz, playing hard-driving straight ahead Jazz. For me, it was the soft, sensitive side of Coltrane's playing that never left me. John's tone and feel for melody puts him in a special class of performers. I found a "Youtube" of John playing one of the tunes on my "Top 10 Best Songs of All Time" list. No vocals here, but John's Tenor voice gives life to the lyric of "What New". The next performer Eva Cassidy died in her late 20's before she ever got to record and publish a single song. After her death, her family put out a CD of some of her recorded but unpublished songs. The CD sold over 1,000,00 copies. We lost a musically brilliant singer before any of us ever got to know her. She also recorded a song that is on my "Top 20 Best Songs of All Time" list, "You've Changed". This song has been recorded by many great singers but Eva Cassidy's version is just outstanding! The last performer is one of the best and most influential Alto Sax players in American Jazz, the great Cannonball Adderley. Like Coltrane, Cannonball Adderley could play straight ahead Jazz with anyone but in 1955 he recorded a CD entitled "Cannonball Adderley and Strings" in which Cannonball addressed some great American ballads with Jazz style and class. As a former Alto Sax player, the Album had a very deep affect on me that remains to this day. So there you have it, two of the best instrumentalists that ever played Sax and a young but super-talented singer. And what do they all have in common? All three had the ability and talent to project the emotion and beauty of great American ballads which touch listeners in ways that are always remained. 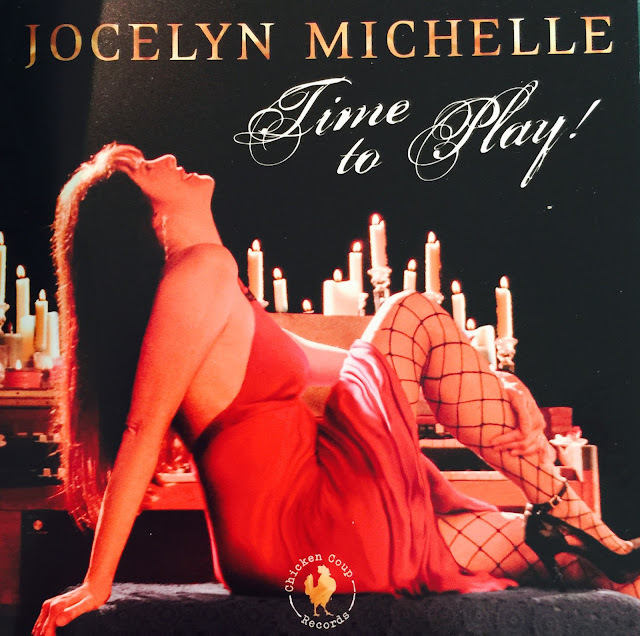 CD Review: Jocelyn Michelle " Time To Play"
Now that Summer is over and we are entering the Fall season, I need to start catching up on some great, new CD's that were released during the Summer that I never got to. Jocelyn Michelle plays the Hammond B3 Organ as well as anyone I have previously heard, and I am delighted that this review is my first Jazz Hammond B3 Organ Jazz trio CD. In addition to the wonderful work she performs on the Hammond B3, Jocelyn also has included some great original compositions, including lyrics. Multi-talented musician, Jocelyn Michelle also did all of the arrangements for her CD. It's hard to pin down Jocelyn's style because she has been influenced by playing different styles for many years on the club circuit mostly in Florida, Los Angeles and Hawaii. On this CD, she explores a variety of musical styles including "Soul Jazz', "The Bossa Beat", " A Funk Groove", " A Latin Rock Thing" and a "Slow Gospel Mood". Jocelyn has taken a great deal of care to select a group of some of the most talented Jazz musicians on the scene today for each cut on this CD. 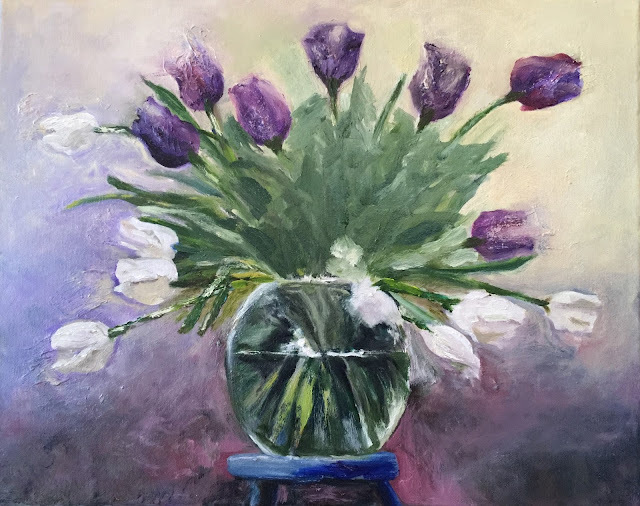 I have listed below each of the musicians and the songs they contributed to because they all are so outstanding,and I am sure you will want to know who they are. Gina Saputo: Vocals "On No, I Could Be In Love"
Regina Leonard Smyth: Vocals "The Loss"
1. "Englewood Cliffs" 2. "Sylvia's Song"
3. "Trouble Man" 4. "A Sister's Love"
5. "Oh No, Could I Be In Love 6. "The Pink Panther"
7. " Last Tango In Paris" 8. "Sunnier Days"
9. "Never Let Me Go" 10. "The Loss"
I found a video of Jocelyn playing one of her compositions "Englewood Cliffs" on YouTube for your listening pleasure. I also attached a second YouTube of Jocelyn playing her version of Gato Barbieri's classic tune "Last Tango" that you may also enjoy.